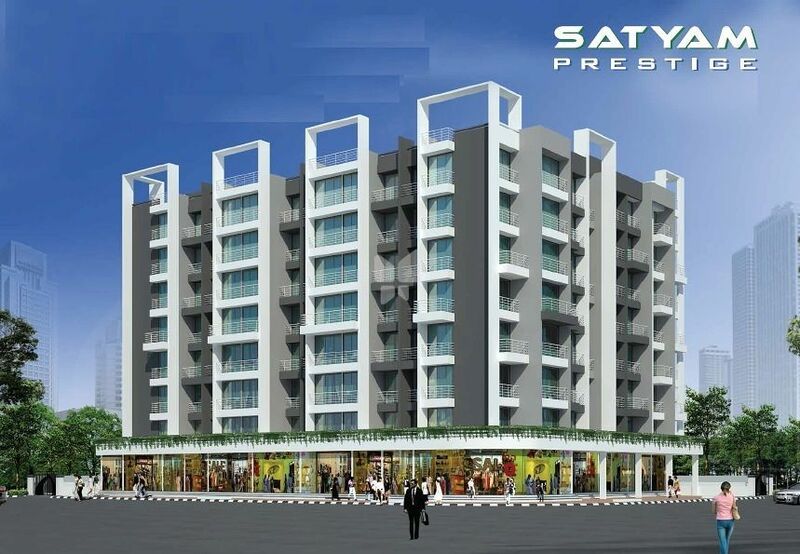 How Far is Satyam Prestige? Panvel is the most populated city in Raigad district of Maharashtra, also known as the gateway of Konkan region. The development of Panvel was initiated to meet the housing requirements of employees working in the nearby industrial MIDC areas.